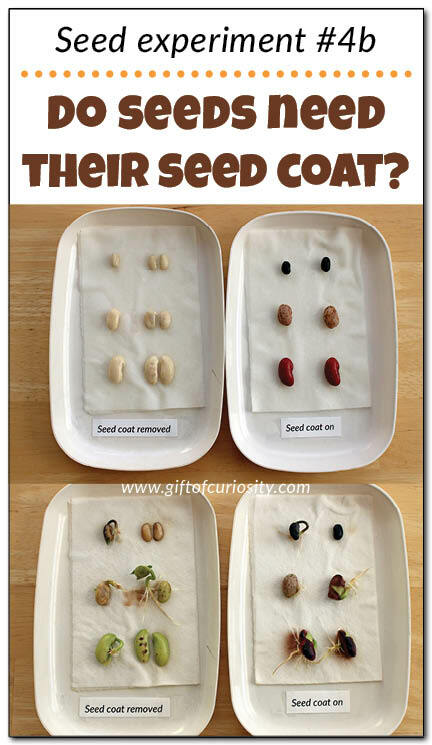 Seed experiment #4b: Do seeds need their seed coat to grow? 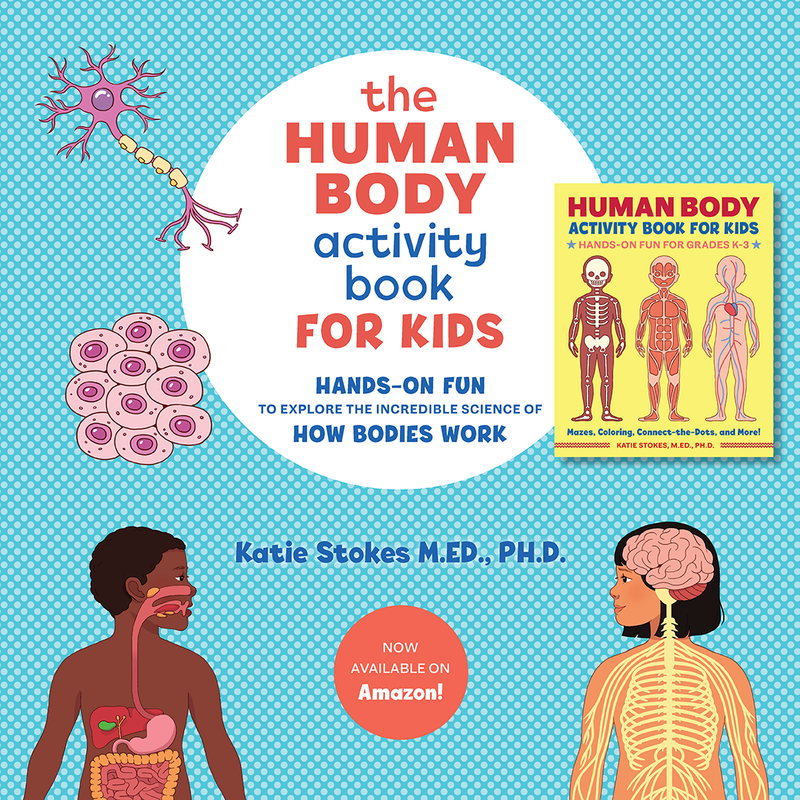 After my kids and I sprouted seeds to see what the process entailed, we decided to carry out a series of seed experiments to learn more about seeds. 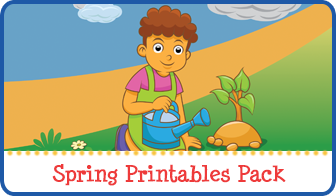 Our seed experiments were designed to answer questions about what kinds of conditions seeds grow best in. In a fourth seed experiment, we have been addressing the question: “Do seeds need their seed coat to grow?” In this post I shared how we initially took an approach to this question that involved removing the seed coat using sand paper. 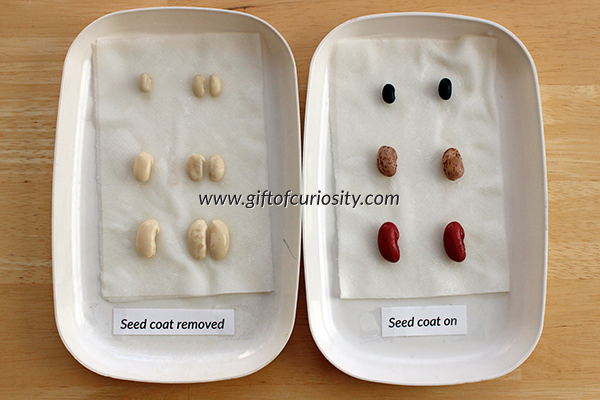 The results surprised us, so we decided to try answering this question again using a different method of removing the seed coat to see if the results would be the same or different. 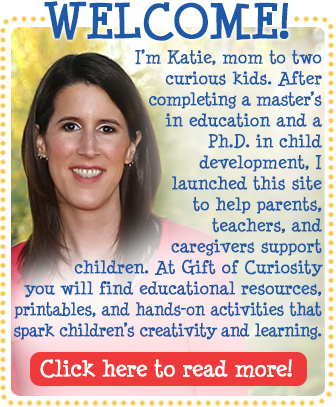 After our first experiment attempting to answer the question of whether seeds need their seed coat to grow, I did a bit of searching online and found another group that achieved different results from our study. We decided to try our experiment again, but this time removing the seed coat as the other group did. The next morning, we peeled the seed coat off of half of the beans. After soaking overnight, we found that the seed coat came off quite easily. For any experiment, it is important to set up conditions so that the only difference between the conditions is related to what you want to test. 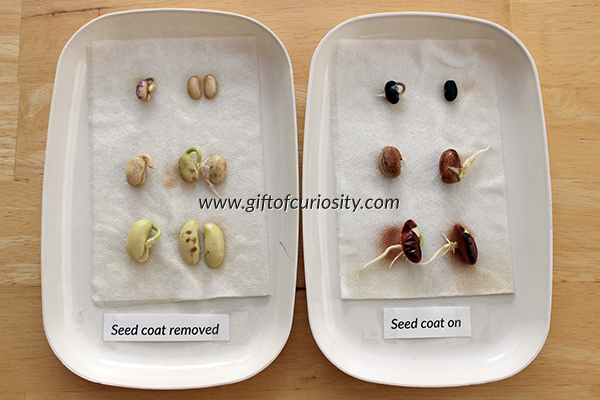 Because we wanted to test how well seeds grow with and without their seed coat on, it was important that all of the growing conditions for our seeds be the same EXCEPT for whether the seeds had their seed coats. All three seeds we used in this experiment are dicots, meaning they are made of two separate halves. 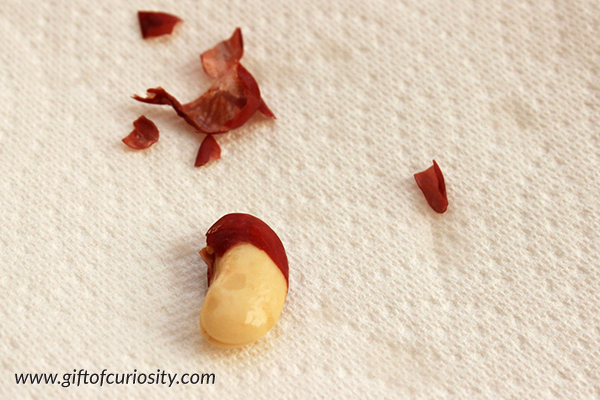 After removing the entire seed coat, the two halves of some of the beans separated. On the “seed coat removed” tray, we decided to lay the halves some of the beans together and the halves of the other beans side by side. After four days, we checked on our seeds to see how they were coming along. Some, but not all, of the seeds on both trays had begun to sprout. It wasn’t clear to us that having the seed coat removed or having the seed coat on was providing any clear advantage in terms of growing. So we decided to continue observing the seeds. Two days later we checked the seeds again. By this time the seeds whose coats had been removed were starting to turn funny colors. But they were still sprouting quite well. Only one of the two blacks beans in each condition sprouted, and they both sprouted to more or less the same degree. 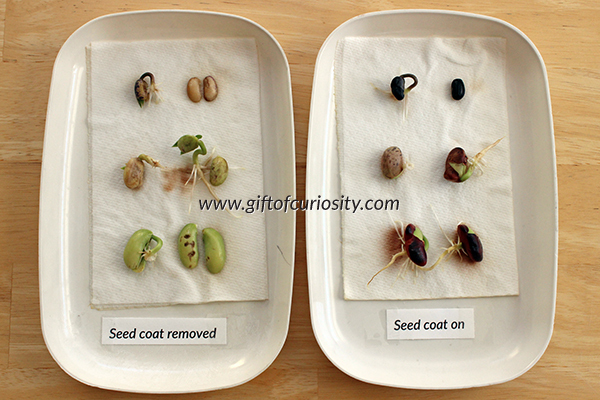 Of the four pinto beans, one with the seed coat removed had managed to sprout the most. But all of the pinto beans in each condition had managed to sprout. Of the four kidney beans, both in the intact seed coat condition sprouted, while only one in the seed coat removed condition sprouted. 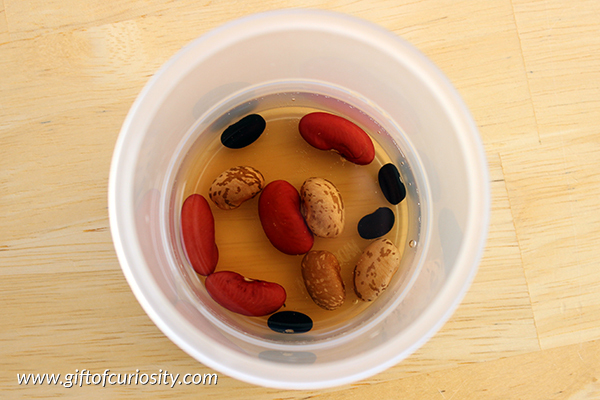 The two kidney beans with intact seed coats sprouted more than the kidney bean with its seed coat removed. In contrast to our first attempt at answering this question that involved removing the seed coat with sandpaper, having an intact seed coat or no seed coat did not appear to provide much of an advantage either way. For the black beans, there was essentially no difference between intact and no seed coats. For the pinto beans, having no seed coat may have provided a slight advantage. But for the kidney beans, having an intact seed coat may have provided a slight advantage. Overall, the results of this experiment lead us to conclude that seeds do not need their seed coat to grow; instead, they seem to grow about equally well regardless of whether they have a seed coat or not. 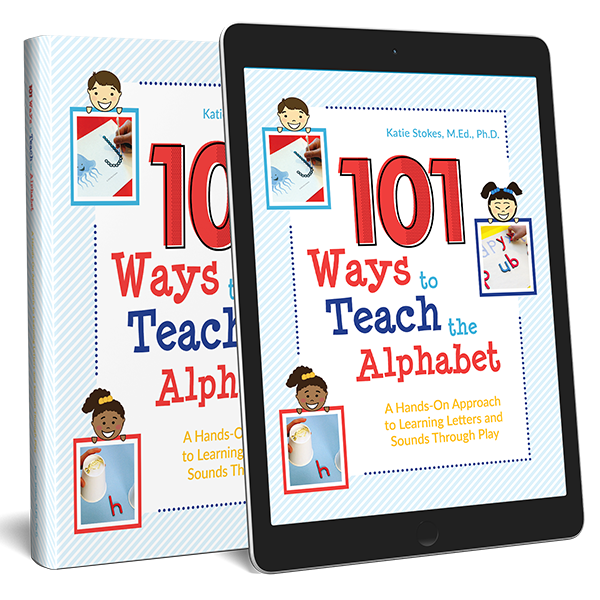 Thank you for sharing step by step instructions for this experiment. We are looking forward to doing this experiment after learning the parts of the seed.